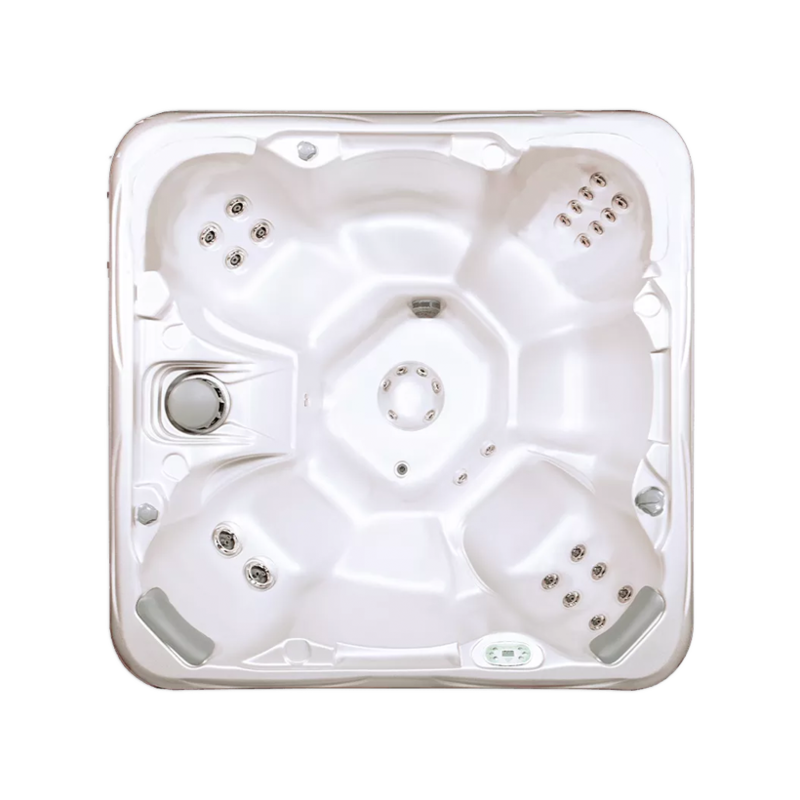 Invest in your backyard entertainment. 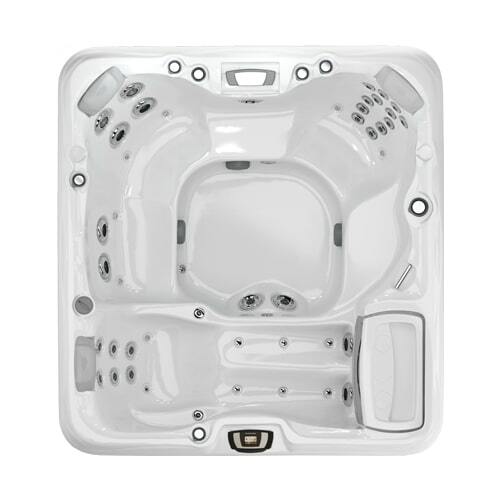 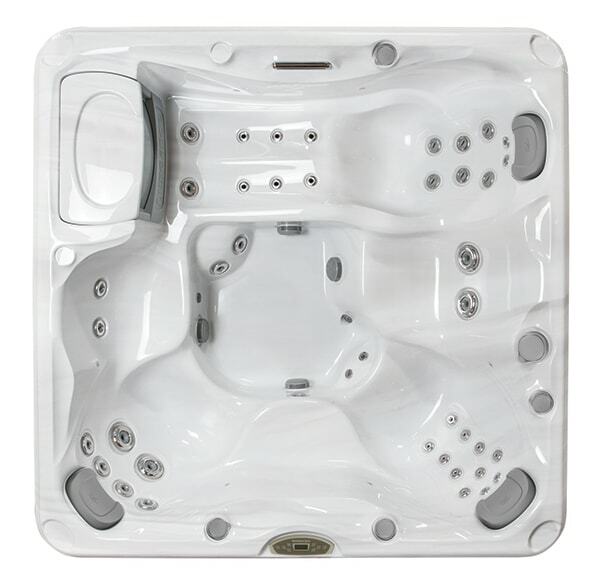 Seat many guests within your large capacity hot tub. 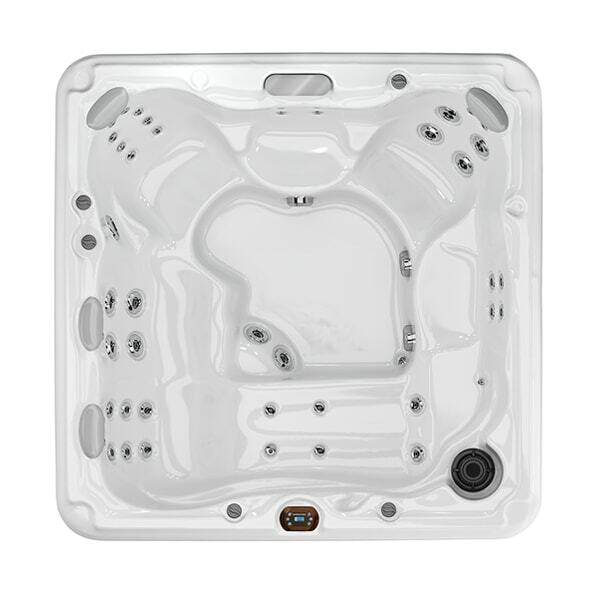 These ergonomically-friendly seats can fit 5-6 people comfortably. 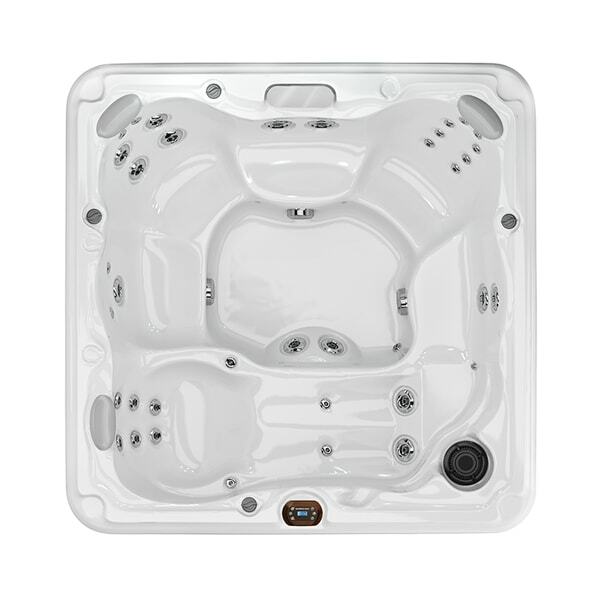 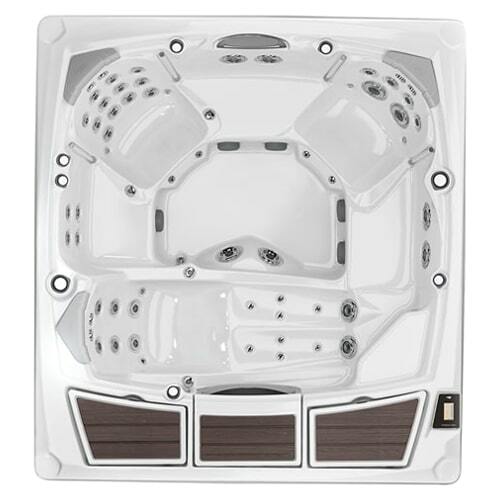 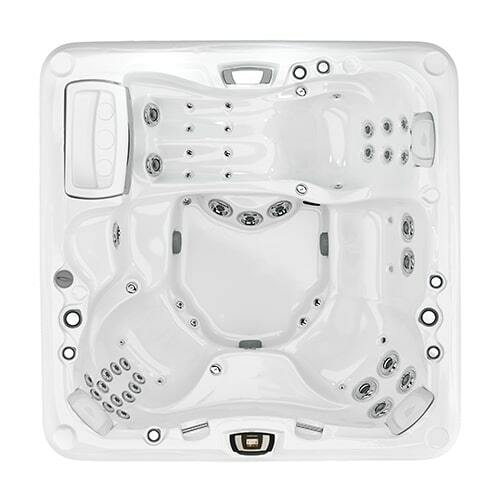 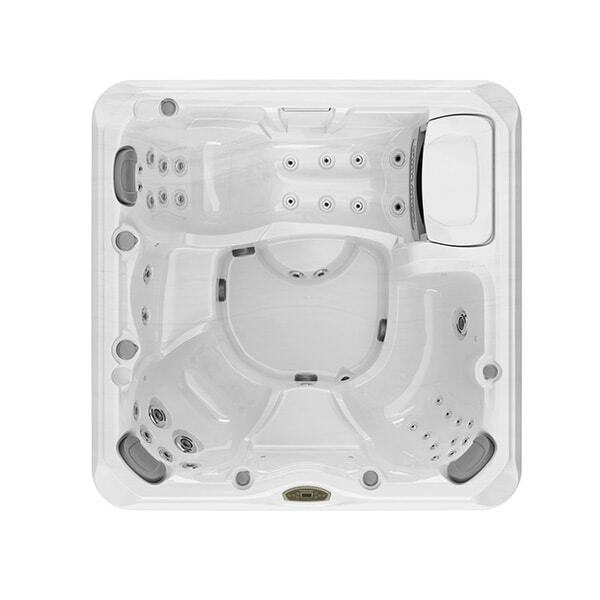 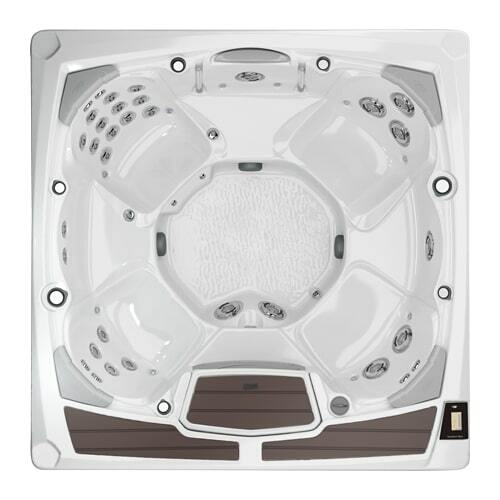 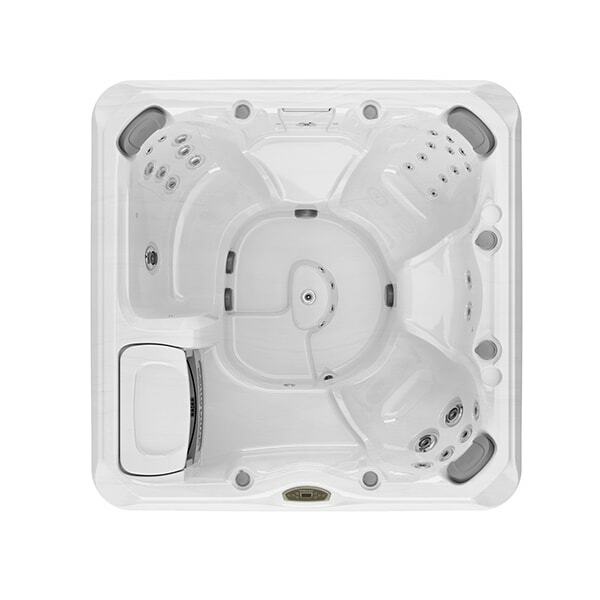 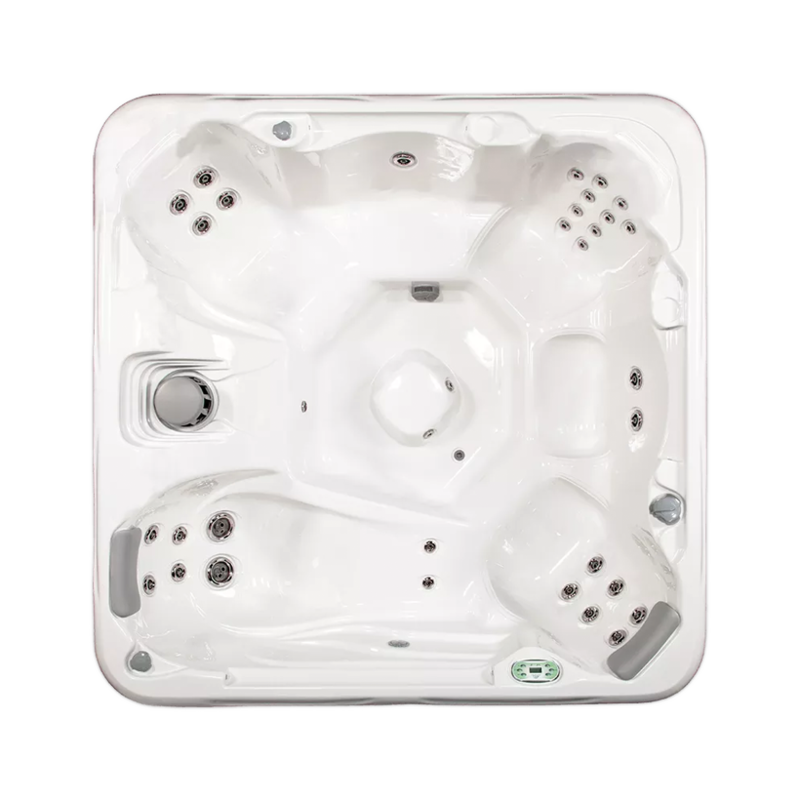 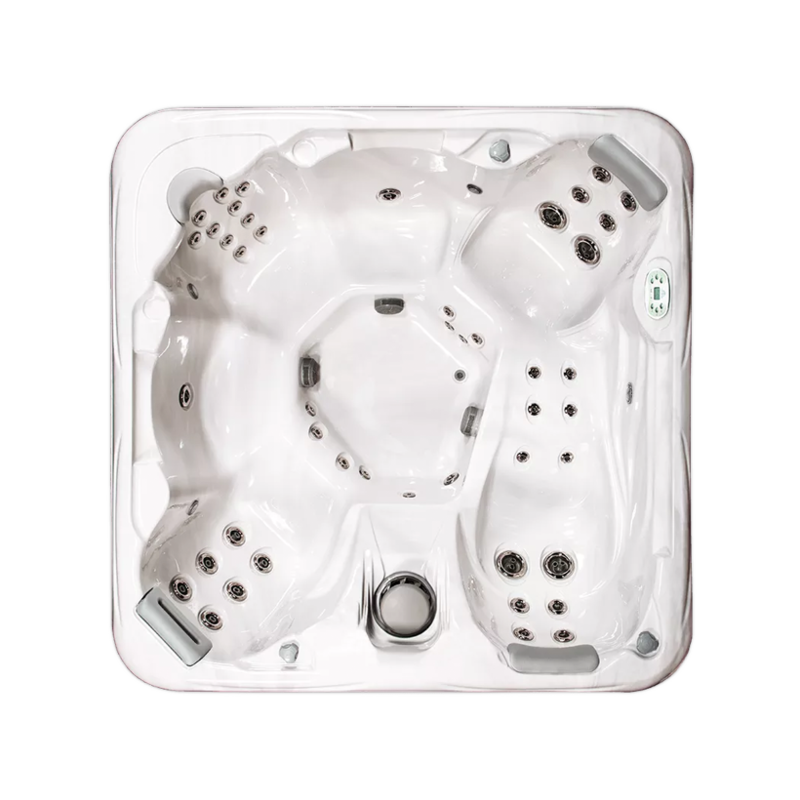 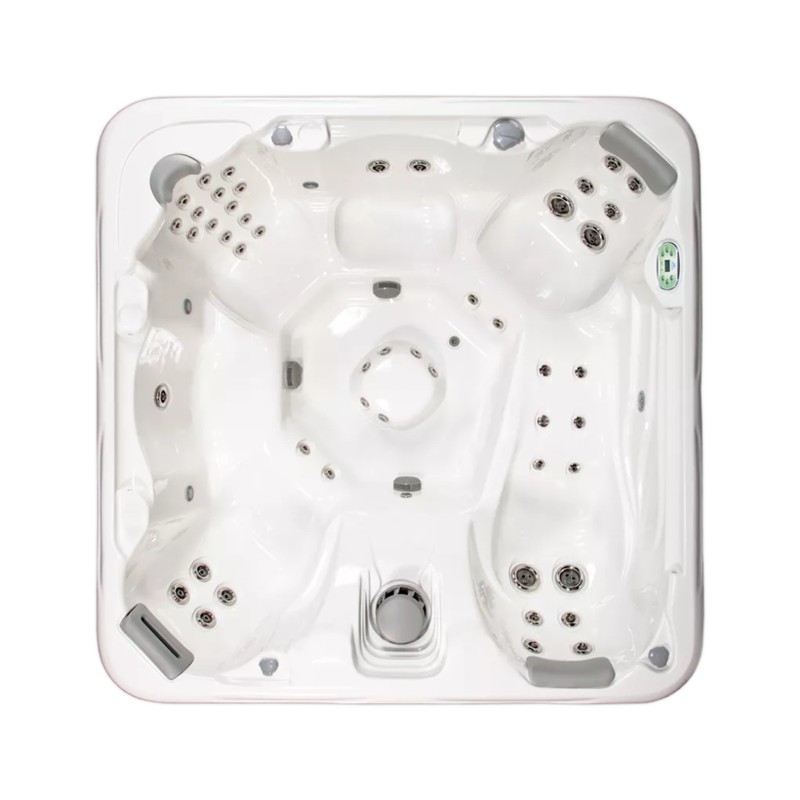 Browse our 5-6 person hot tubs for sale in Amherst to get started!